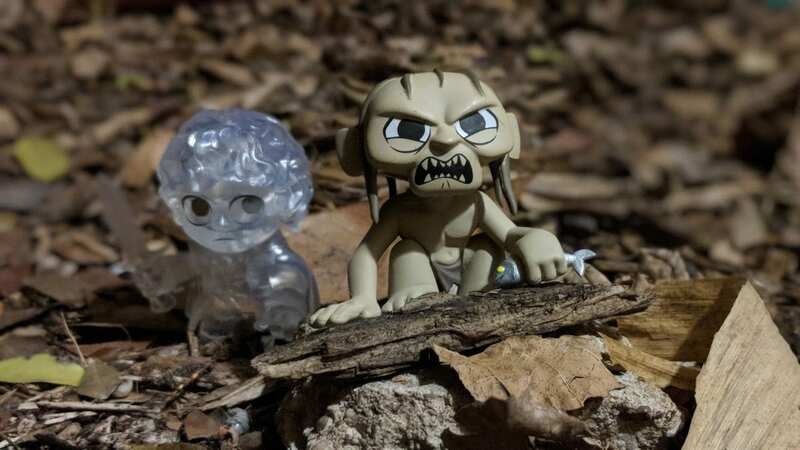 An introduction to what a “GRAIL” Pop! 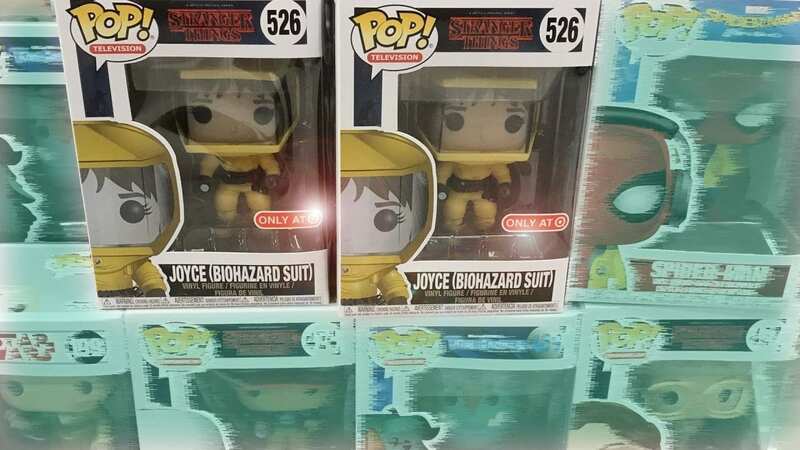 is and how to get them. 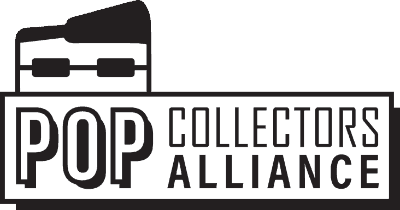 A Pop Collectors Alliance Guide to eBay! 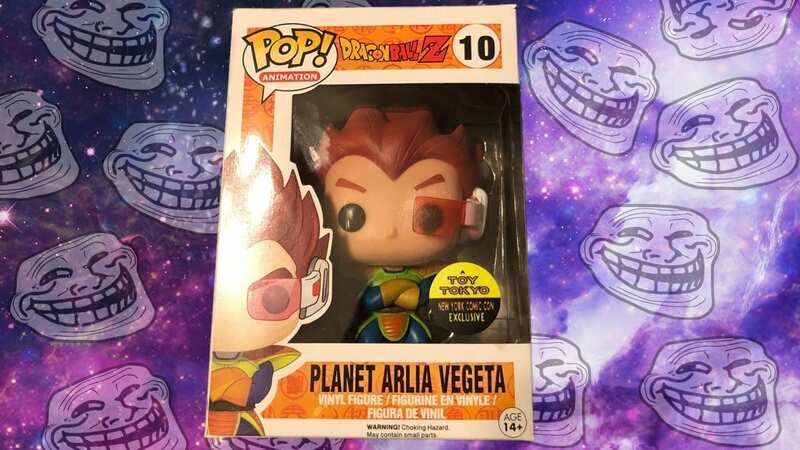 When Pop! 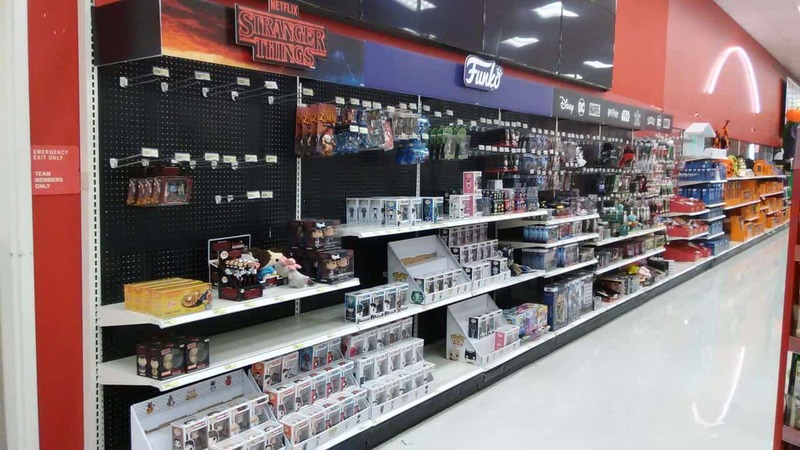 Collectors hear the word eBay they cringe, while flippers rejoice. 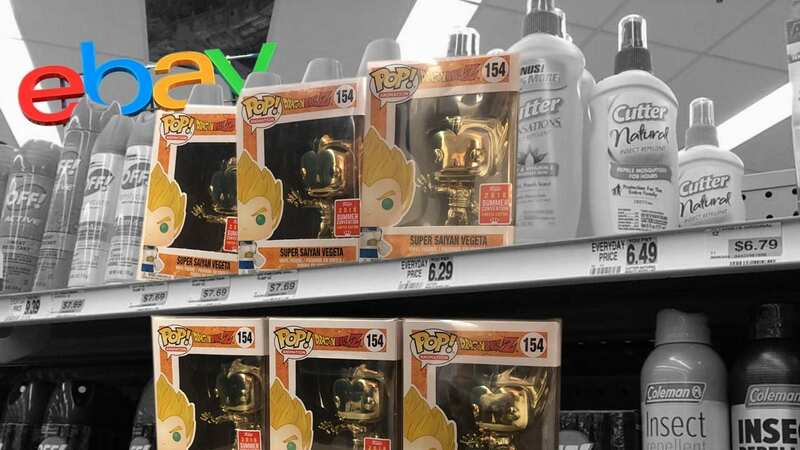 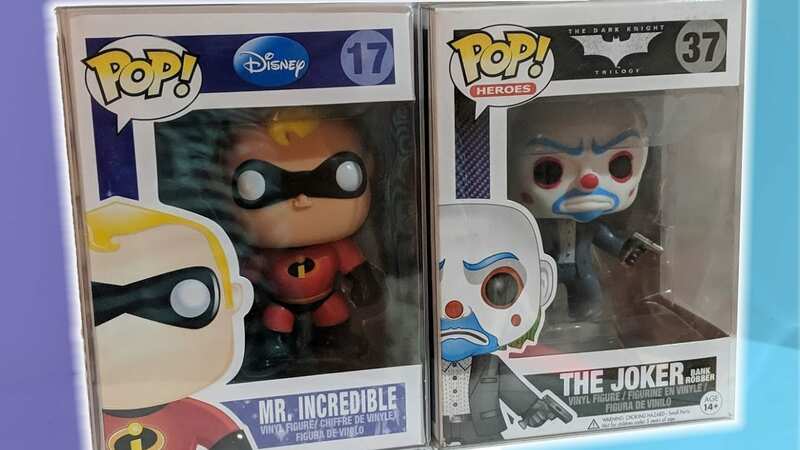 How to Spot a Fake Funko Pop!